Trust Children's Center is committed to providing staff, children, and their families multiple opportunities to give back and, as we often say in our preschool room, "take care of those around us". Take a look below to see some of our more recent projects, and active opportunities, for all to be involved in. In commitment with our child-led philosophy, please know that we also do our best to take children's current interests and passions into consideration before selecting a cause. St. Jude Children's Research Hospital is a leading children's hospital in Tennessee. St. Jude's pioneers research and treatments for children with cancer and other life-threatening diseases. Furthermore, this hospital aims to serve families by allowing them to concentrate on the healing of their child, not bills. 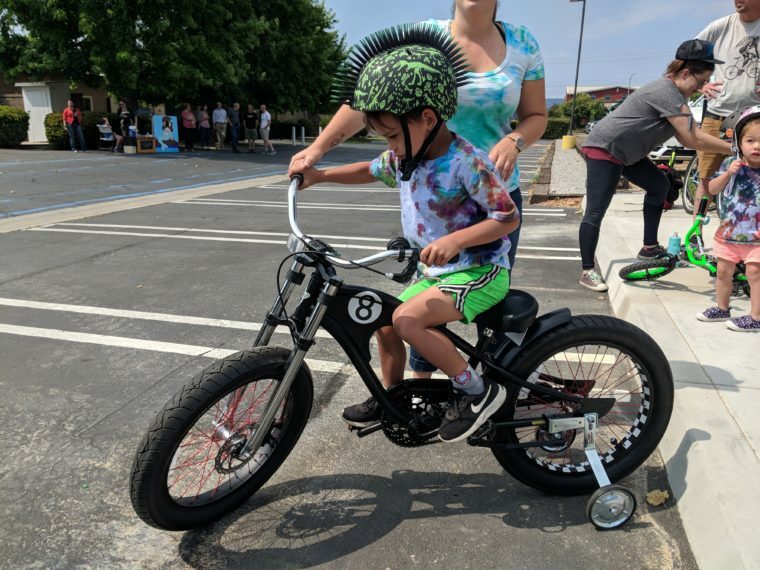 On August 10, 2018 Trust Children's Center's families and friends raised over 2,000 dollars through a Trike-A-Thon event hosted in front of our school. In preparation for the event, our preschool classroom discussed the importance of serving others and offered instruction on bike/trike and scooter safety.